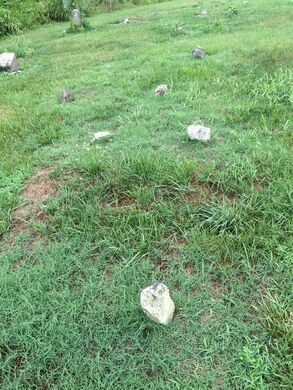 Over 200 people were buried here with only a small stone to mark their final resting place. 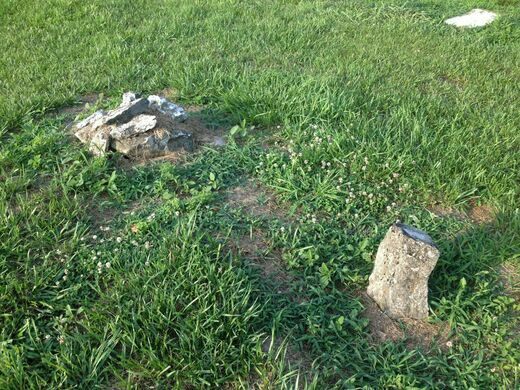 In the small town of Jefferson City, Tennessee, there is an even smaller cemetery with a troublesome past. 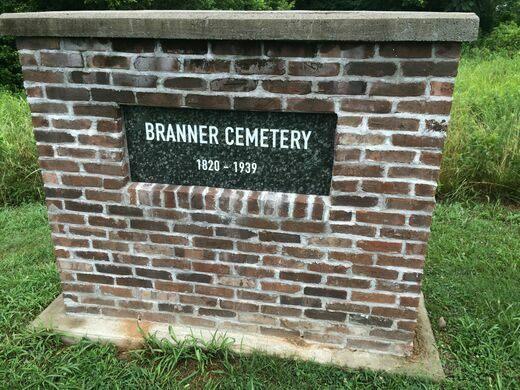 Branner Cemetery was open for burials from 1820 to 1939. 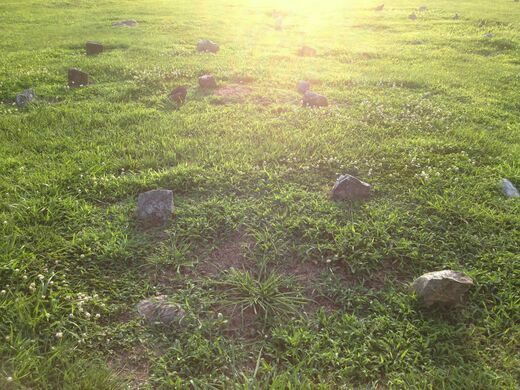 Though many traditional graves are marked with tombstones, 238 graves here are marked with just a simple stone, with no name, date, or information about the person buried below. This was actually a fairly common practice in the 19th and early 20th centuries, for various reasons. Sometimes families could not afford traditional tombstones. Other times there were mass casualties due to rapidly spreading sickness or natural disasters. In these cases, bodies had to be buried quickly for safety reasons. Then there was war. 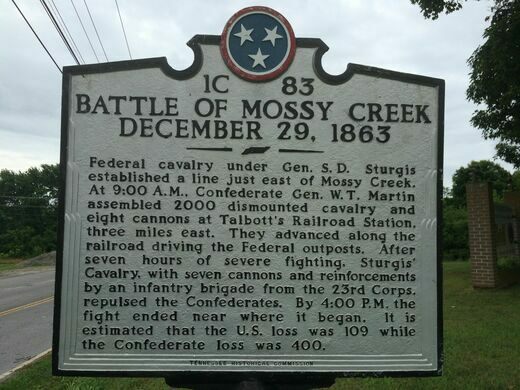 It is plausible that some of the unmarked graves in Branner Cemetery are soldiers who fought and died during the Battle of Mossy Creek, a Civil War battle fought nearby in 1863. 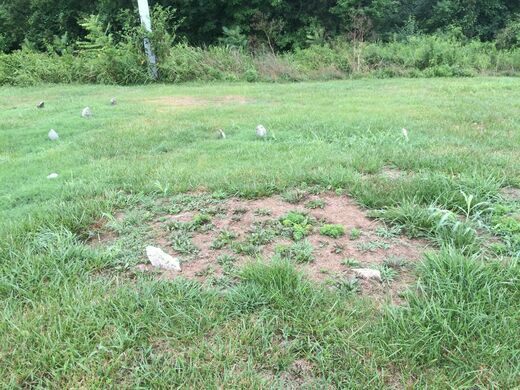 Over the years, Branner Cemetery went through an extensive period of neglect, abandonment, and overgrowth, with some reports of vandalism. Fortunately, local organizations and businesses worked together to clean up and care for the graveyard. 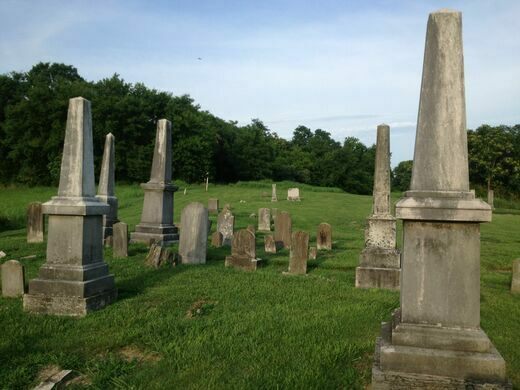 The cemetery holds the remains of the founders of the town and its university, as well as veterans of the Revolutionary War and Civil War.